Ford Business Centre - Finlay Ford in Newbridge and Naas, Co Kildare. 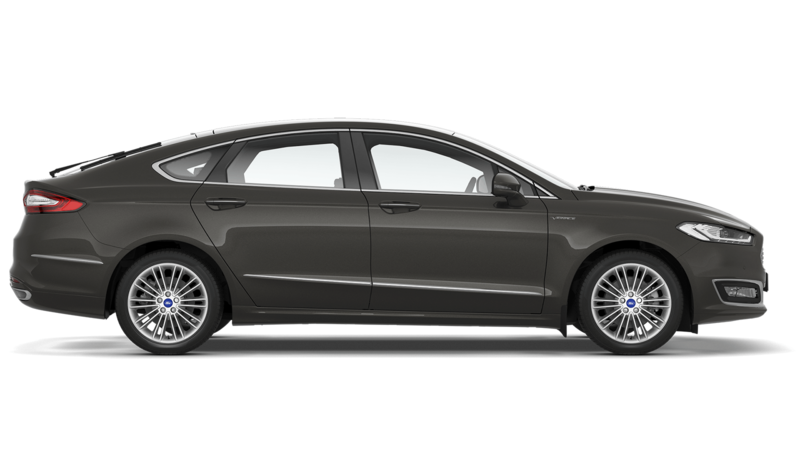 If you operate company cars there is no better selection for your business than the range of new Ford Cars. The Focus, Mondeo, S-Max, Galaxy and Kuga are all excellent company vehicles. Ford vehicles have the lowest maintenance costs in the industry and are all available in low emission bands - saving your business money. At Finlay Ford we supply a full range of company cars to suit your business. We can also offer the correct finance package to suit your company's budget and cash flow, Business Hire Purchase, Purchase Leasing or Contract Leasing can all be arranged with speed and ease. Contact any member of our sales team for more details. 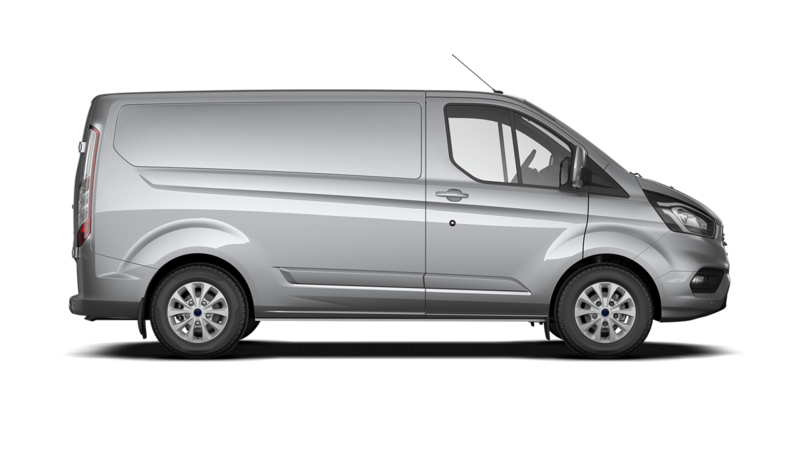 At Finlay Ford we offer the full range of Ford Commercial Vehicles for your business. Weather you are a one van user or operate a fleet of commercial vehicles we have the solution for you. From small vehicles like the Tourneo Connect to larger vehicles like the Transit or the 4X4 Ranger - we supply the lot. We can also provide the correct finance package to match your requirements, Business Hire Purchase, Business Leasing or Contract Leasing can all be arranged with speed and ease. Contact any member of our sales team today and get your business moving with Finlay Ford commercial vehicles. Managing and maintaining your company vehicles can be a real pain. At Finlay Ford we can make life much easier for you, save your company money and give you more time to run your business. Our state-of-the-art service centre in Naas is open Monday to Saturday. We can provide a complete maintenance package for your company vehicles including service contracts, fleet reports, free vehicle health checks, free replacement vehicles and very competitive rates. We offer the Ford Blue Service for all Ford Vehicles, click here to find out more about this amazing package. Contact our service department today.